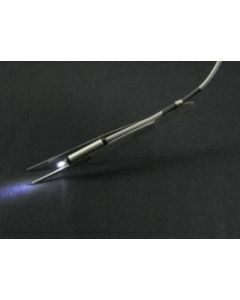 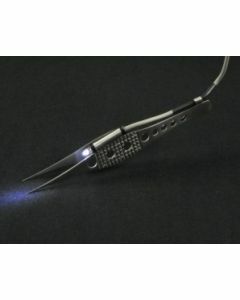 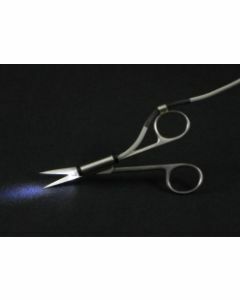 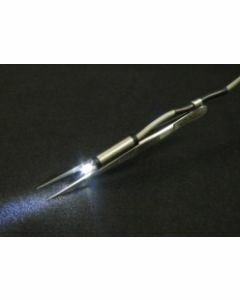 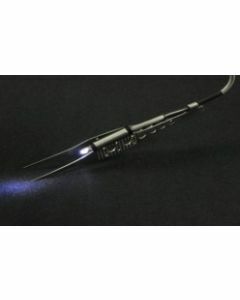 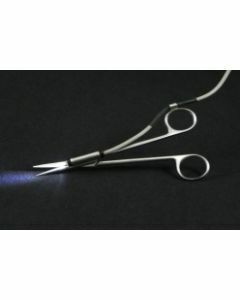 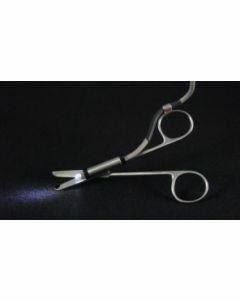 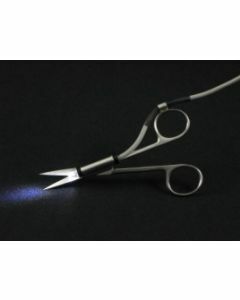 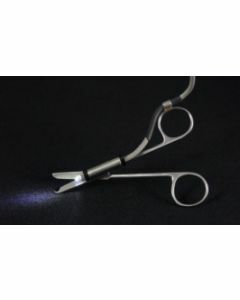 Illum-A-Field Forceps and Scissors are 20% off January 1st - March 31st, 2018. 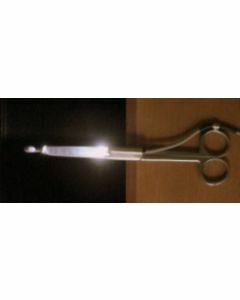 Available lengths are 11.5cm-18 cm. Purchase individually or as kits.